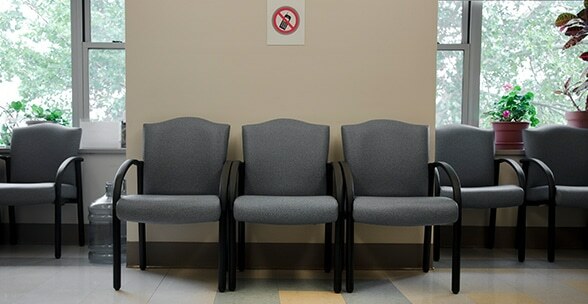 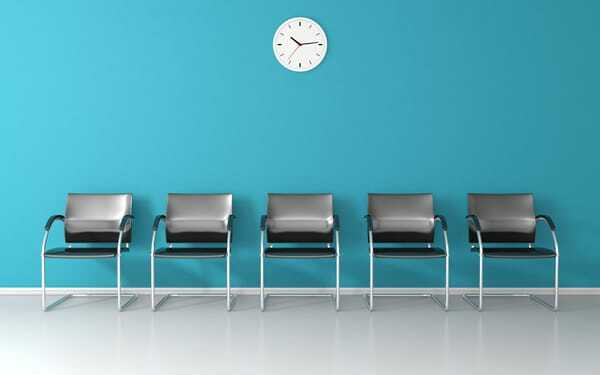 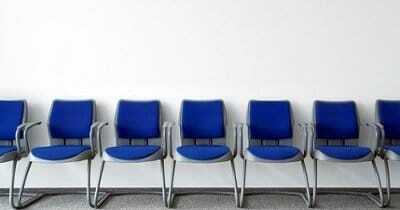 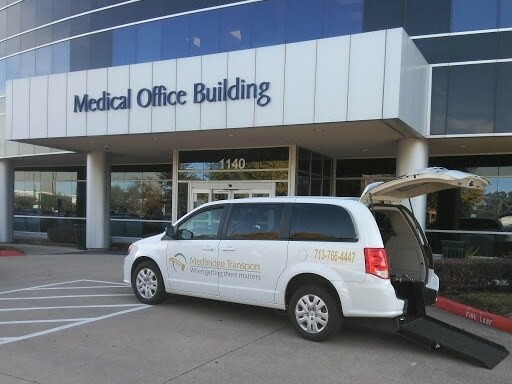 Patient no-shows or missed medical appointments with no prior notice, are prevalent—and costly. 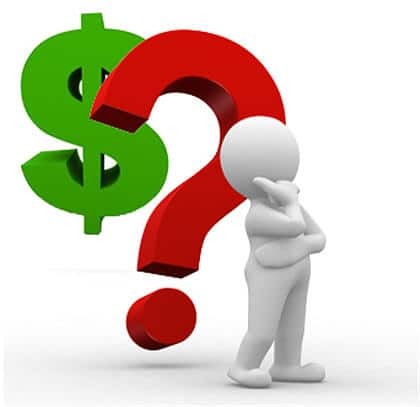 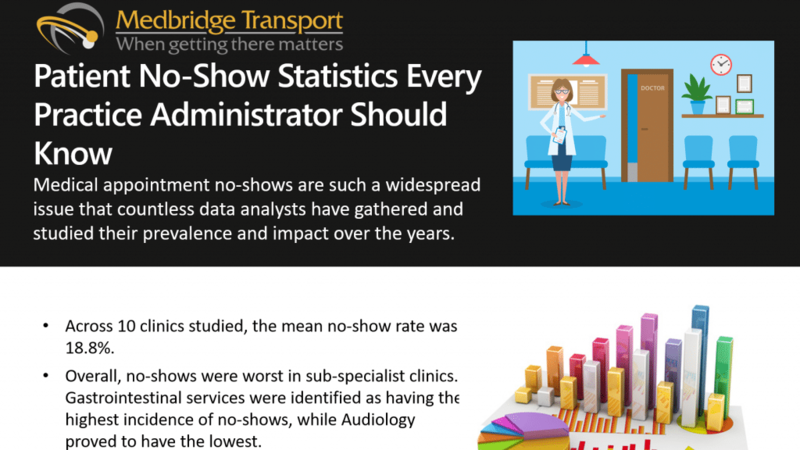 Please read on for approaches to reduce the impact of no-shows and increase your revenue. 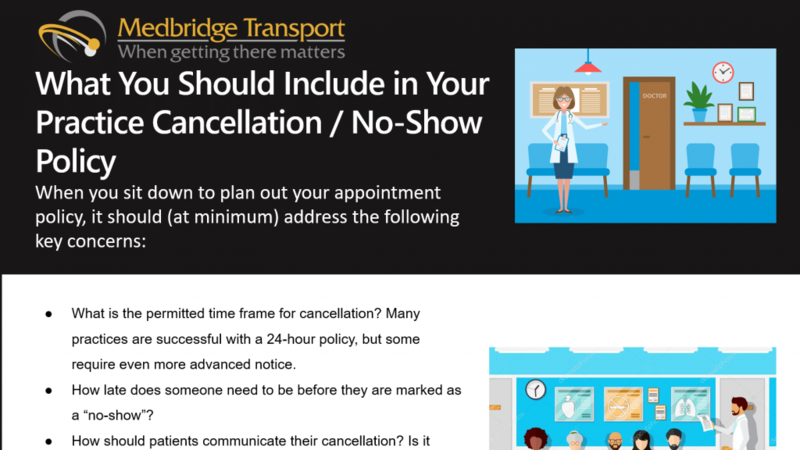 Sign up for our newsletter on leading practice on how to reduce no shows.